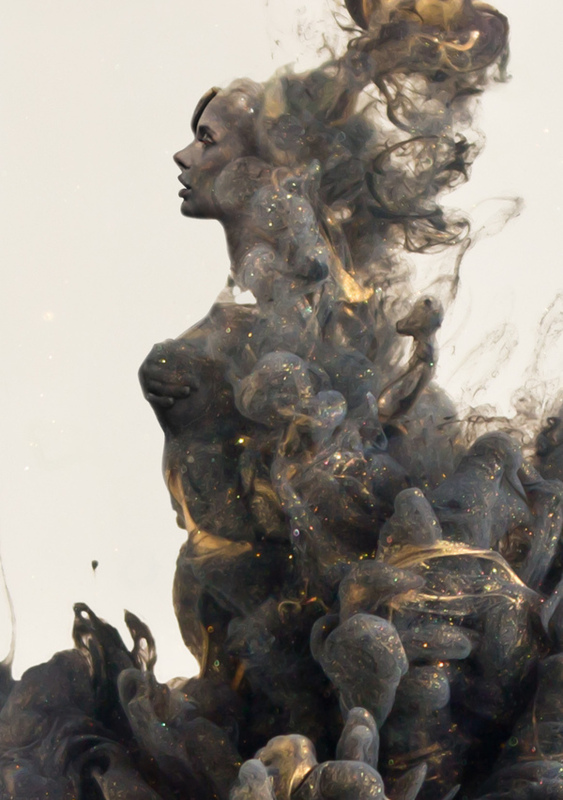 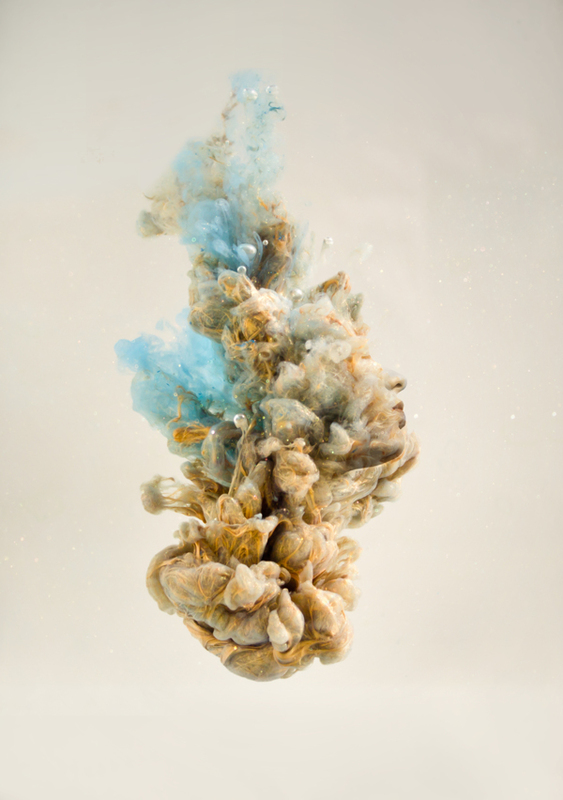 Chris Slabber is a creative artist and designer from South Africa; he has created a beautiful series called “Destruction/Creation“. 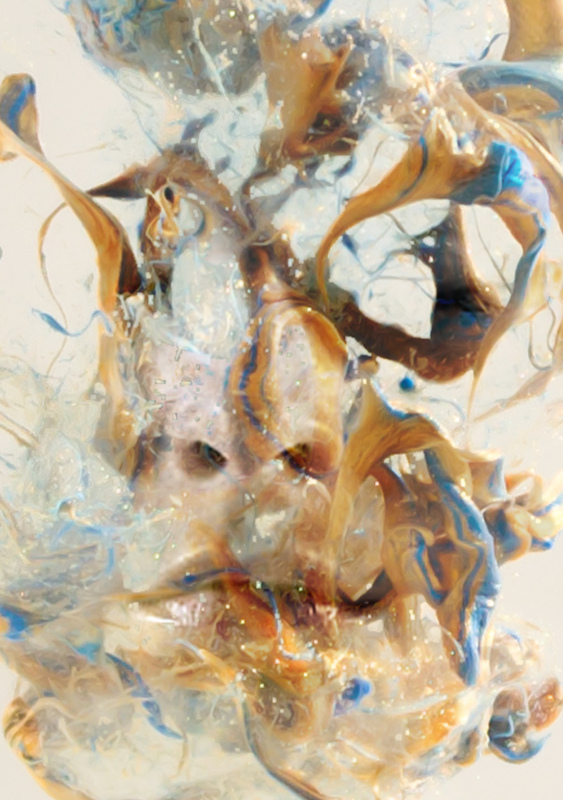 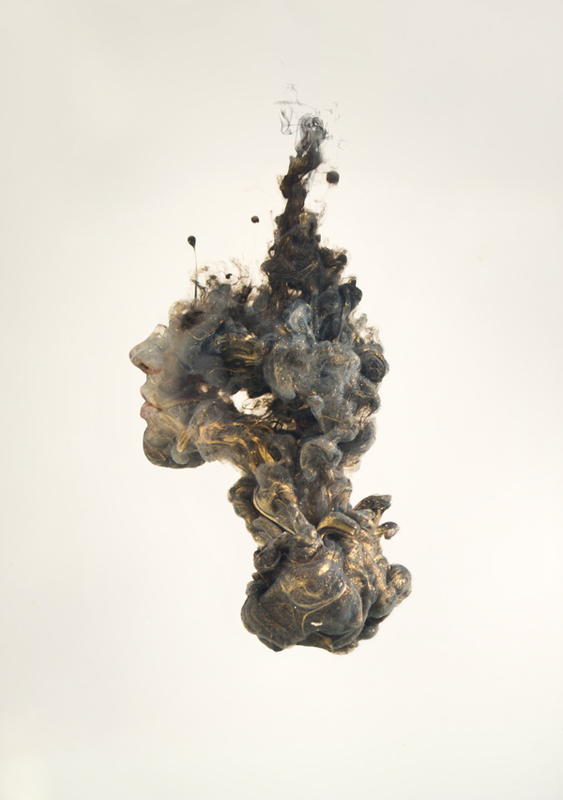 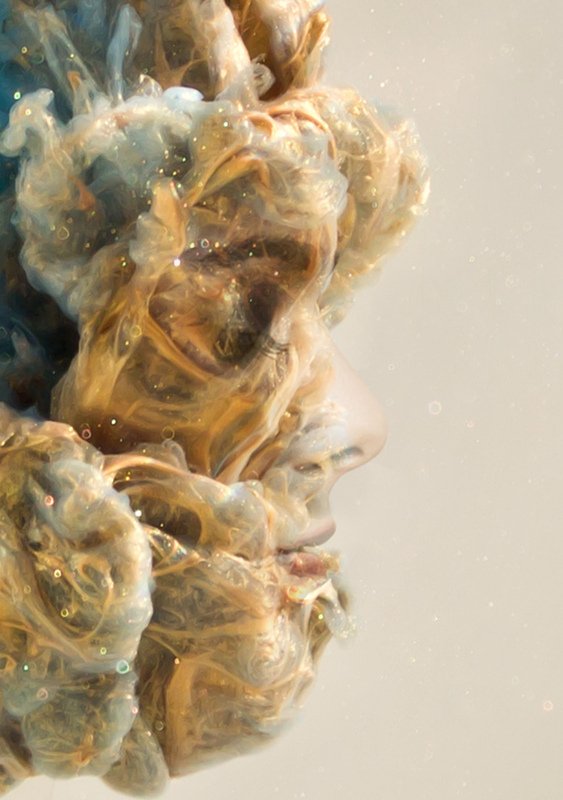 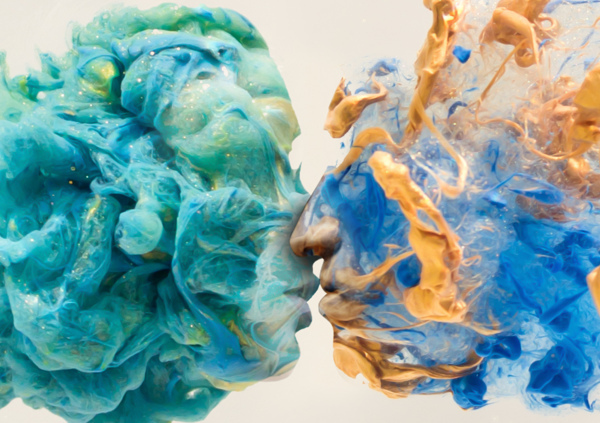 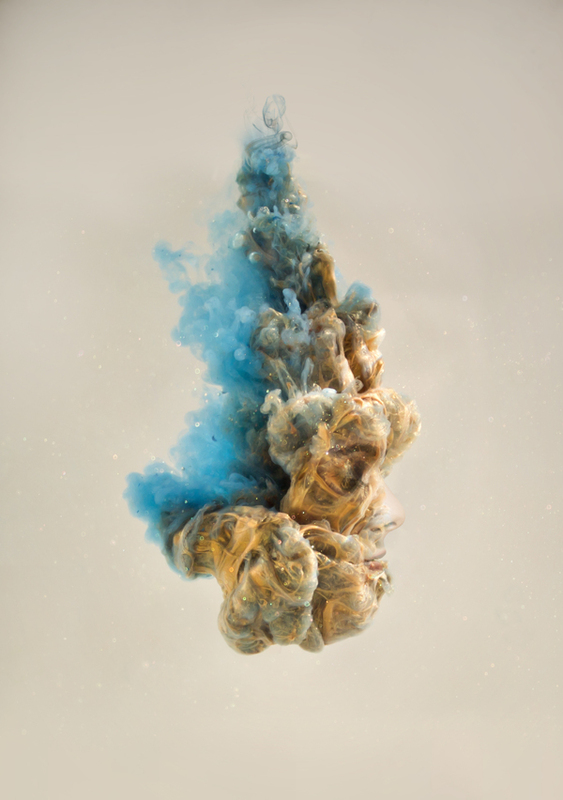 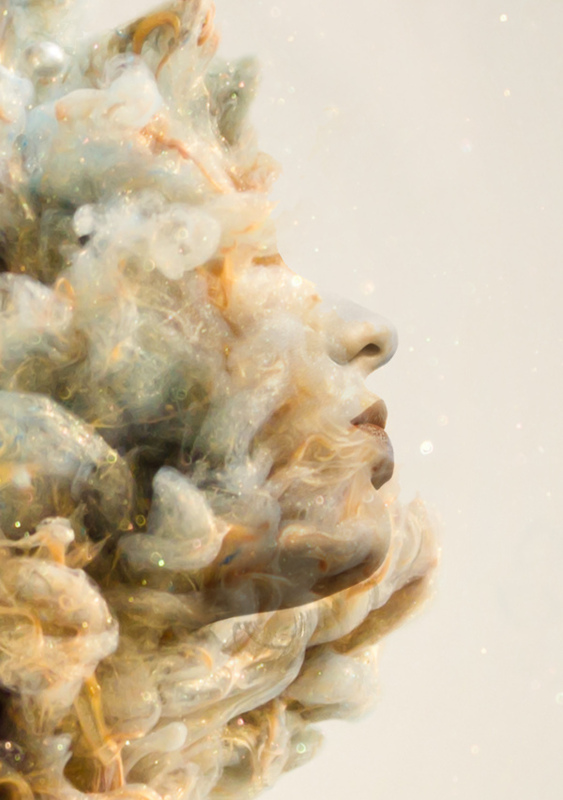 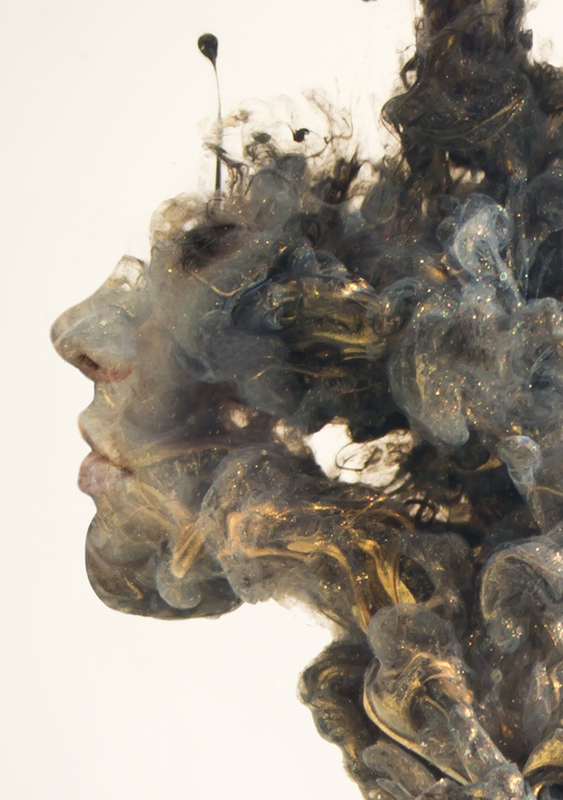 Inspired by the works of Alberto Seveso, he created his own series of paint in water sculptures. 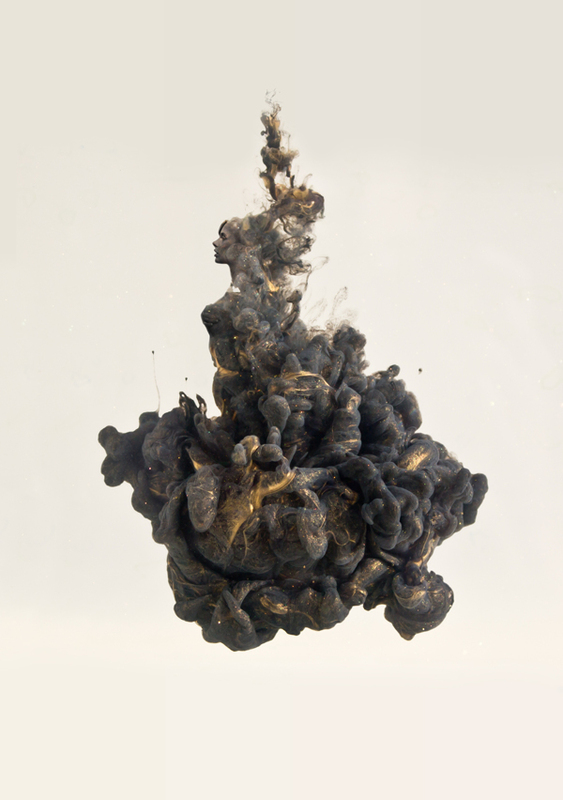 These were exhibited at KKNK 2014 at a gallery called Art Karoo.